At Walkwood we are an active spiritual community. This is expressed not only in the way we live out our lives together but in our worshipping life. 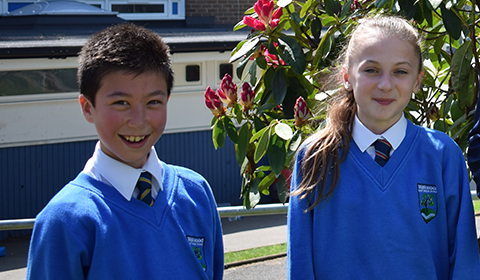 Pupils and staff begin each day with an act of collective worship in assembly or in form and special services are held throughout the year to celebrate the Christian festivals. As a Church of England school, we believe that collective worship is integral to our identity and our sense of belonging to the world wide church. 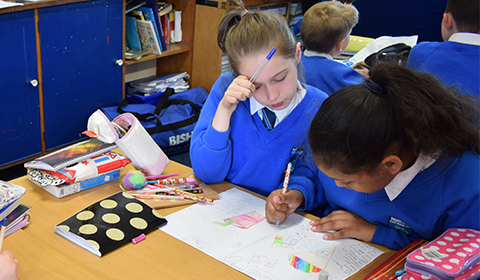 Collective worship activities are designed to promote the Fruits of Faith (the school values) that are central to the school’s philosophy. 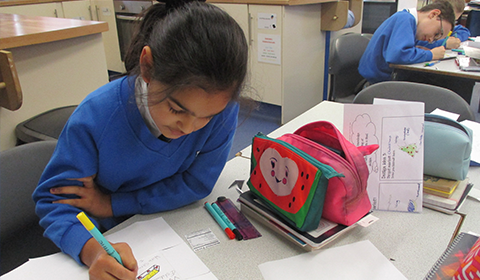 Collective worship challenges pupils to put the Fruits of Faith into practice on a daily basis. 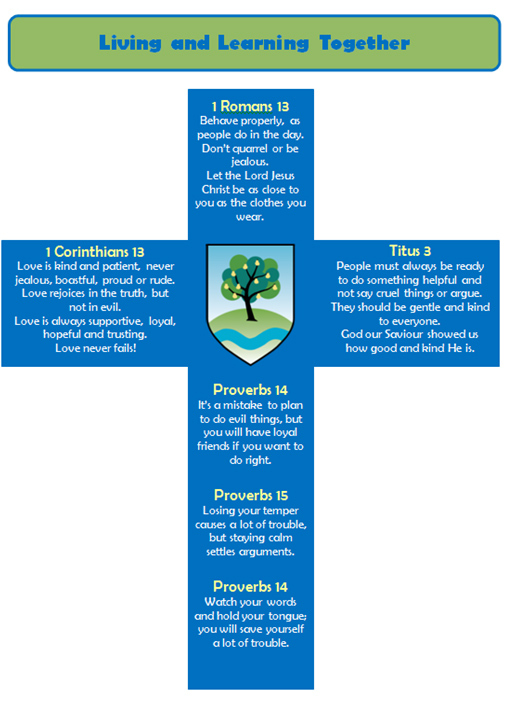 Each half term focuses on one of the Fruits of Faith, and the virtues that flow from that are considered in the form groups. 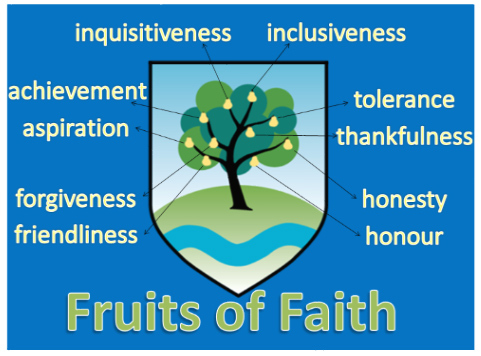 In assemblies, every week centres on a theme that is related to the Fruits of Faith. 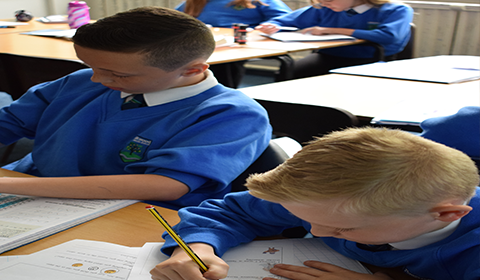 Collective worship is regularly evaluated as pupils complete their ‘Reflections’, which allow them to consider what they have gained from the assembly and how their lives may be affected by what was shared. Within the school there are those who use their gifts and strengths for the benefit of the whole College community. We seek to honour God, love and care for our neighbours, both near and far, in all that we do, say and publicly stand for. 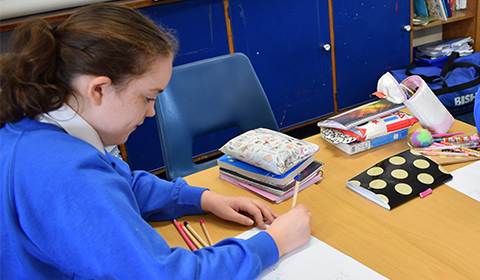 During the course of the year pupils will raise money to support charities which may be local, national or international. Some of these activities are corporate events, while others are instigated and delivered by groups of pupils. 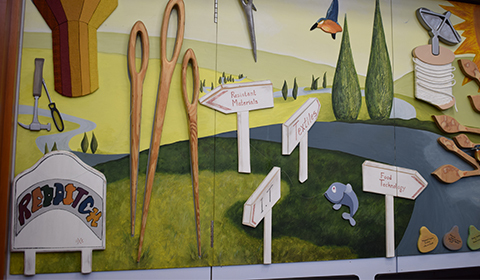 Our Living and Learning Together policy covers how we operate and is based on Scripture.